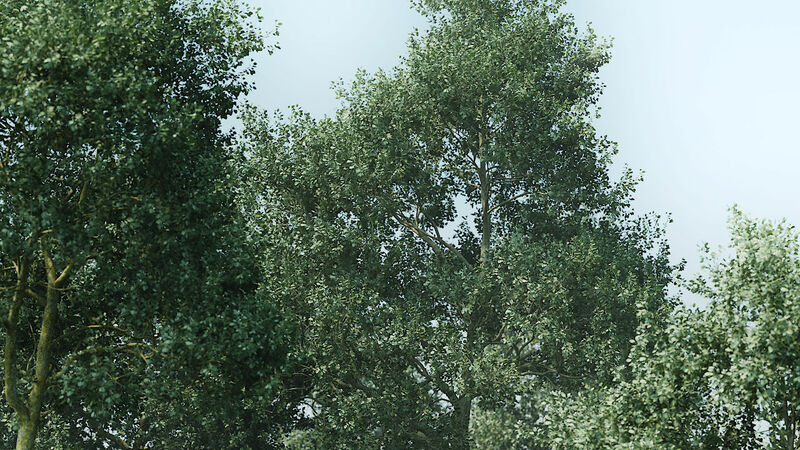 A cross of white poplar and quaking aspen, borrowing traits from both. 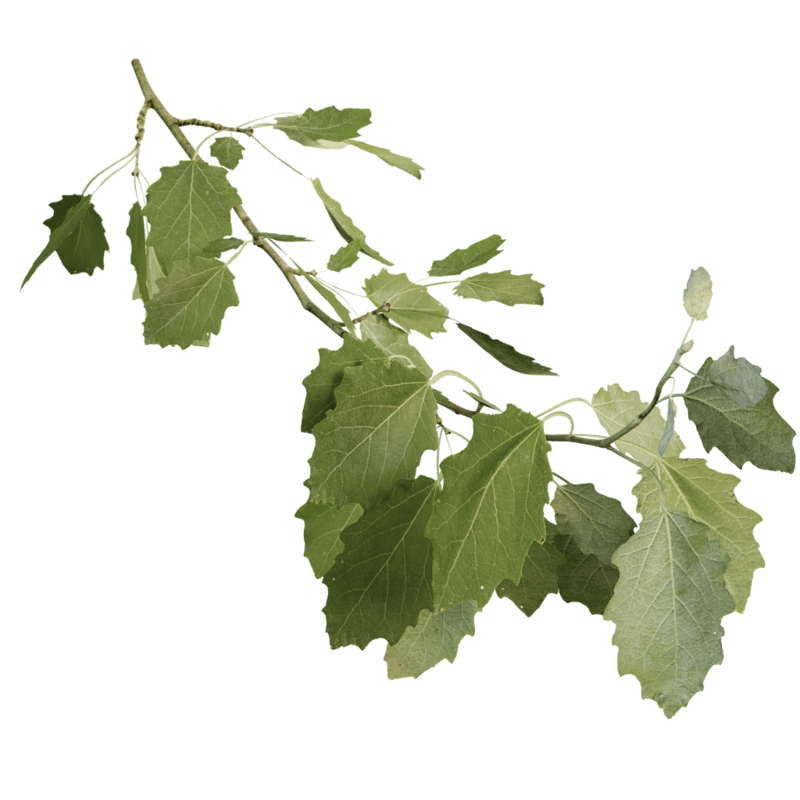 The bottom of its leaves and newly grown stalks are furry white, just not as white as on a white poplar, hence grey poplar. Like quaking aspen, due to an oddly shaped leaf stalk, leaves tremble in the wind; causing the sturdy leaves to clapper against each other. 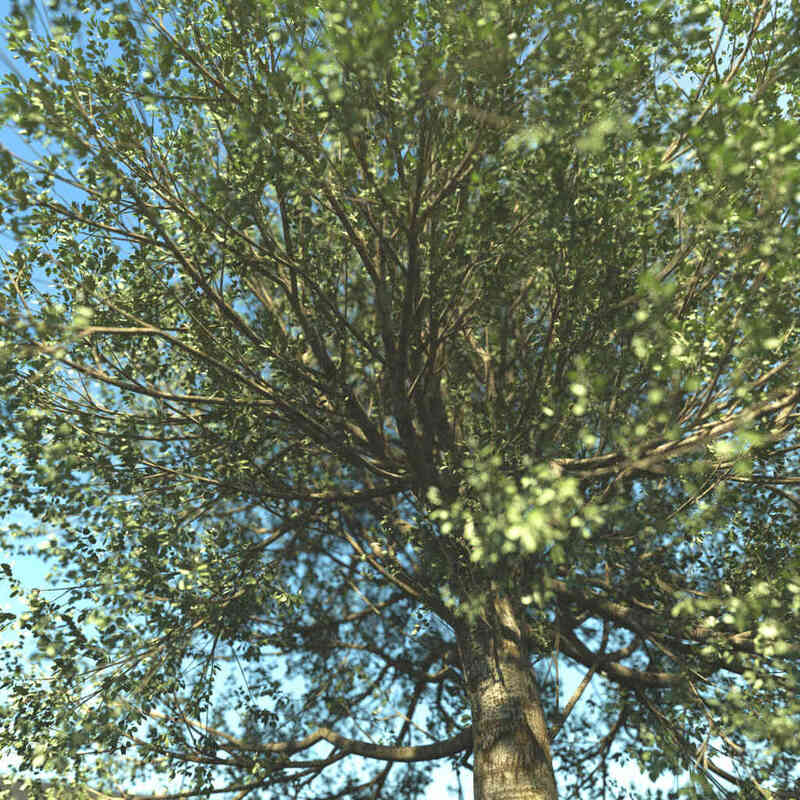 Living near a poplar sounds like living near a stream or even the beach. 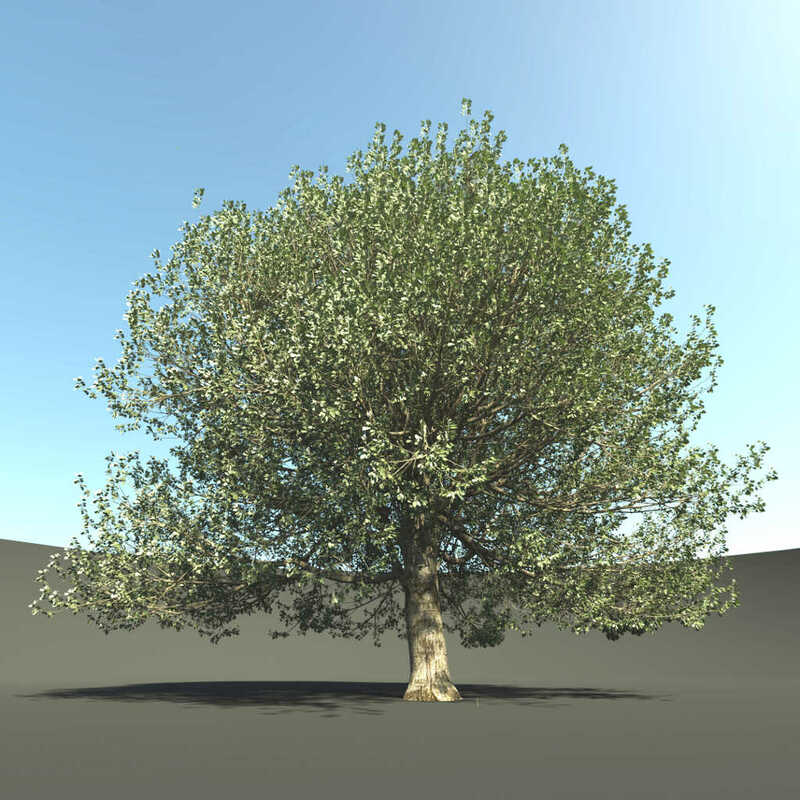 The parameters for growing the perfect grey poplar 3D tree are part of The Grove as a Quick Start preset.